I got this kindle book on sale for a fun read. It was definitely a fun read that I read on a car trip. It had many twists and turns that kept me from solving the murder until Hercules told everyone the truth. 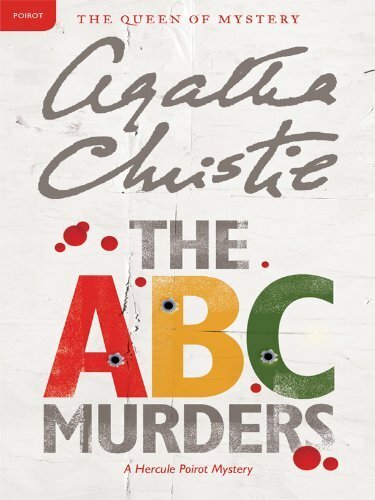 This was one of Agatha Christie’s better mystery novels and it makes a great fun read especially, for a mystery lover like myself.